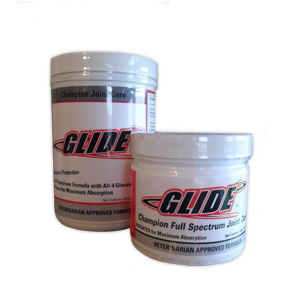 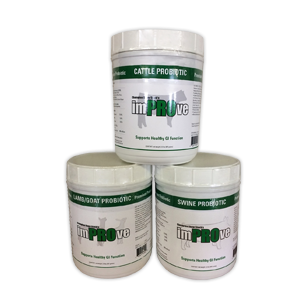 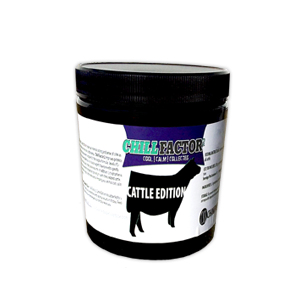 Champion Show Stock | Creating unmatched supplements for the elite showman. 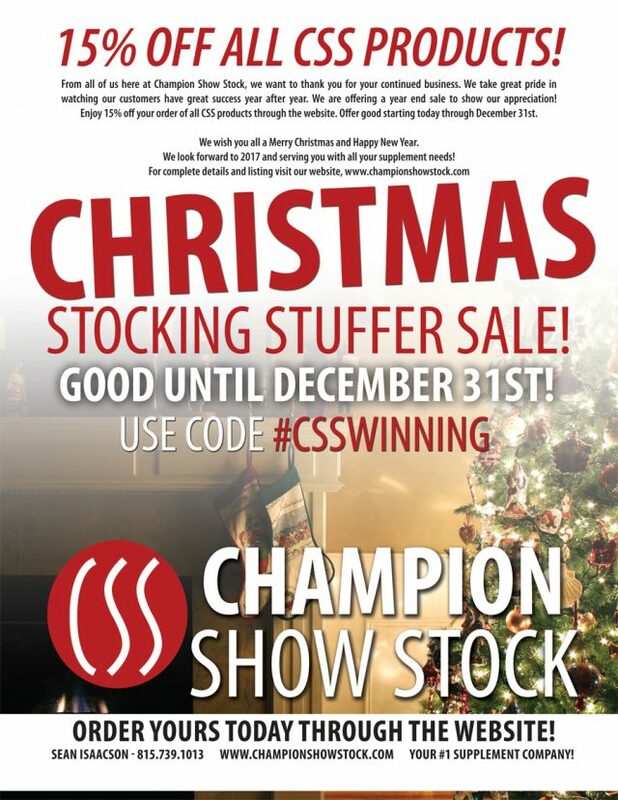 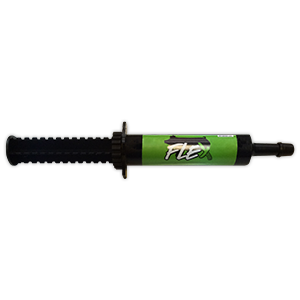 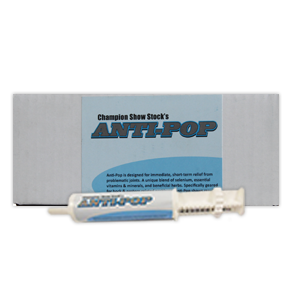 Welcome to Champion Show Stock Online! 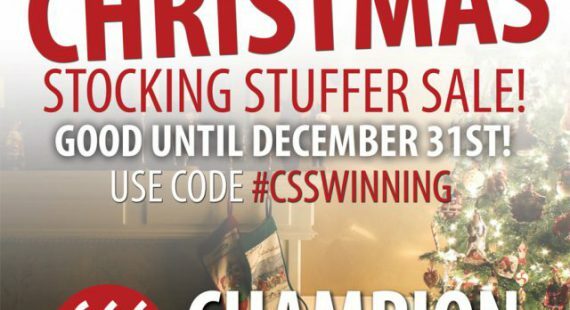 TO WIN You have to Be Sound.